4* Mornington Hotel Stockholm Bromma for only €29/ $35 per night! 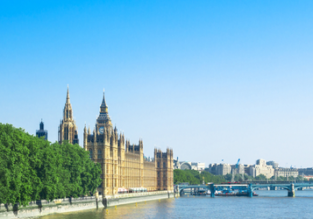 7 night stay at 4* hotel in Cape Verde + flights from Basel for €344! 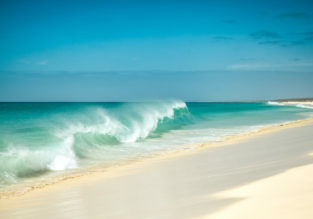 Leave the cold behind and fly to sunny Cape Verde! 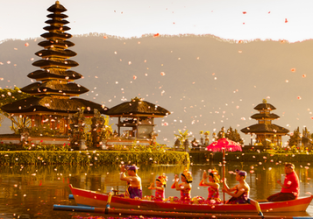 Book this deal and spend 7 nights in well rated 4* hotel including flights from Basel for only €344! 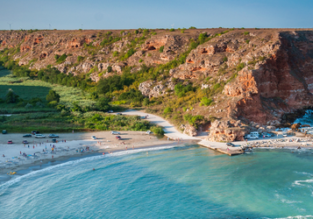 7-night all inclusive stay at 4* beachfront resort in Rhodes + flights from Basel for only €216! 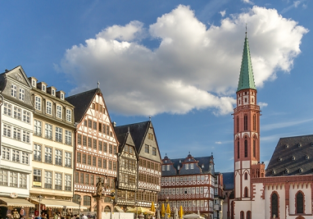 4* Mercure Hotel Kaiserhof Frankfurt City Center for just €27.50 per person! 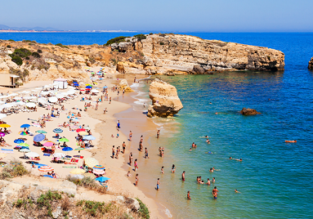 LAST MINUTE: 7-night B&B stay in 4* beach resort in Algarve + flights from Germany for just €190!